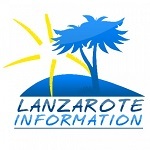 A new sight seeing, hop on & hop off bus service, cleverly disguised as a train, has been launched for visitors in Lanzarote’s capital. Visitors to Arrecife can buy an all day pass for €4 and hop on and off the red train at the city’s main points of interest. 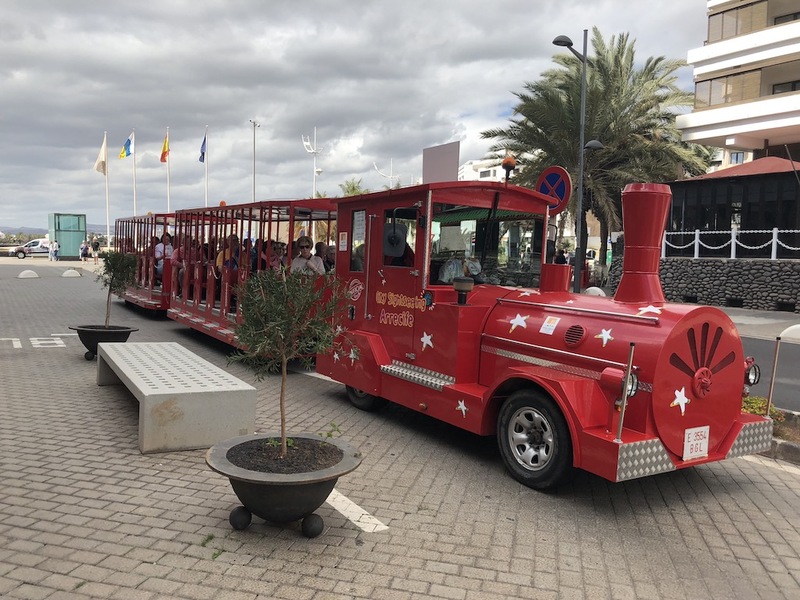 The new sightseeing tour train service makes the city much more accessible for visitors, linking up the two bus stations and the restricted access road along the seafront with the main tourist attractions in Arrecife.